It’s a special day for the Makers’ community. Massimo Banzi is in San Francisco attending Build Conference, the biggest developer event of the calendar year for Microsoft and today Microsoft is announcing a strong partnership with Arduino: Windows 10 is in fact the world’s first Arduino certified operating system! The makers’ community can now also enjoy Windows Remote Arduino and Windows Virtual Shields for Arduino technologies – both released as open source libraries. With Windows Remote Arduino developers can (wirelessly) access the capabilities of Windows 10 devices as if they were physically attached to an Arduino Shield and leveraging Arduino functions directly from Universal Windows Application. 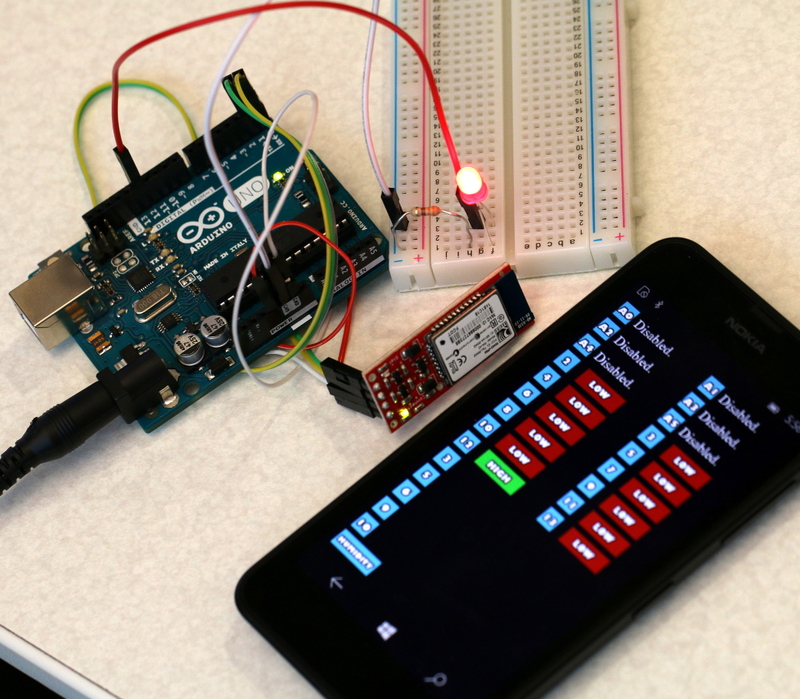 In this way Microsoft is enabling developers to extend their Universal Windows Platform Application with Arduino commands (that execute on a wirelessly connected Arduino device). Combining the power of Windows 10 devices including features such as Image processing, Speech recognition, Website parsing, Cameras and Advanced Audio pipelines with the power of physical world interactivity through Arduino enables incredible new scenarios to be created. With Windows Virtual Shields for Arduino, users can tap into the incredible power of their Windows 10 devices through wireless protocols. For example Lumia 530 contains a lot of Arduino Shield capabilities and allows designers/makers to connect all those components seamlessly. Imagine being able to create an Arduino project that includes GPS, Web connectivity/parsing, touch display, speech technologies and more! Arduino is really happy that Microsoft got inspired by the enthusiasm and passion for technology represented by the Maker community and we look forward to see the amazing projects opening up from this unique offering. Arduino, the first widespread Open Source Hardware platform, was launched in 2005 to simplify the process of electronic prototyping. It enables everyday people with little or no technical background to build interactive products. 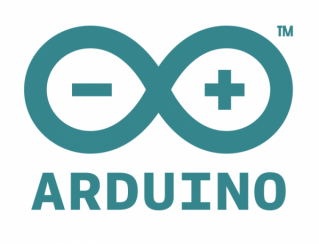 Arduino are founded in 2005, as part of the research conducted at the Interaction Design Institute Ivrea (Italy), such as electronics prototyping tool for students of the school. A small electronic board that makes it easy and affordable to learn to program a microcontroller, a type of tiny computer found inside millions of everyday objects. Copyright © 2015 Press-Office, All rights reserved.